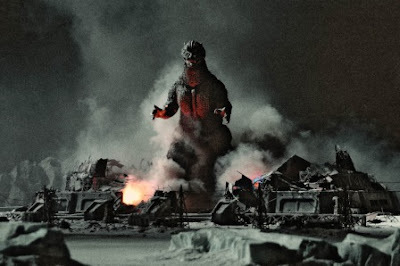 For some strange reason someone over at Legendary Pictures wants another crack at Godzilla. News broke this week over at Bloody-Disgusting that the studio behind The Dark Knight, Observe and Report and Lady in the Water wants to ressurect the fire-breathing giant once more. The report is pretty vauge, only giving confirmation that Legendary Pictures will re-boot Godzilla. No timeline is given or any talent attached, so we can assume this project is still in the infant stages.